Xiaomi have become quite famous among the masses with its low-priced tech products packed with high features in a very little time. Now, it looks like the Beijing-based electronics company is going to reach new heights of stardom as it has unveiled a mini version of the Segway for an affordable price of $315. Dubbed Ninebot Mini, the self-balancing scooter has been developed by Ninebot, Chinese transportation robotics startup that acquired its American rival Segway earlier this year. 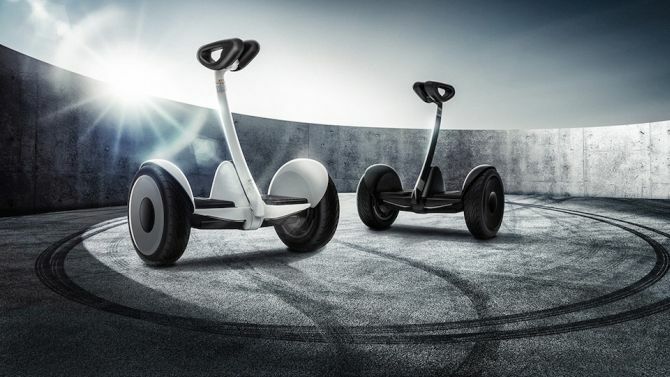 Xiaomi is a major investor in Ninebot and the new self-balancing scooter is the first product that the companies have developed together. 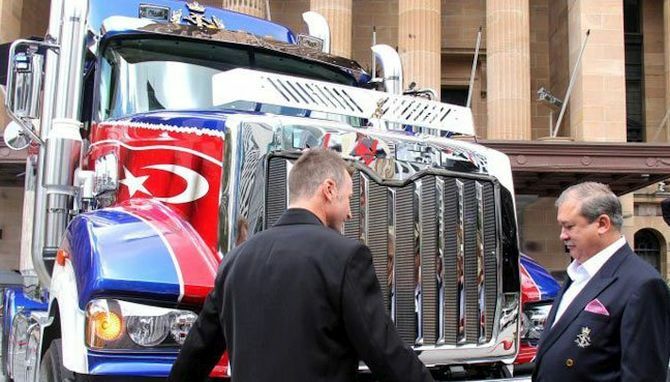 A team of 12 professional Lego builders have built the world’s largest caravan by using 215,158 individual Lego pieces. 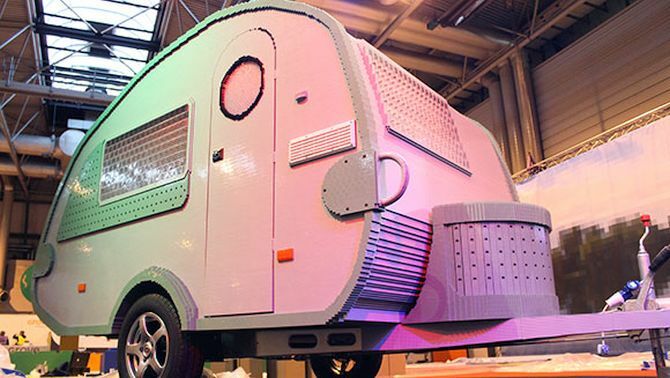 Unveiled at the National Exhibition Centre in Birmingham, UK, the fully-functioning life-sized caravan is now officially the new Guinness World Records holder for the largest Lego caravan. Based on a real “teardrop” style caravan, the Lego caravan features Lego versions of all the amenities including a sink with running water, a bed, a seating area, a chess set, toothbrushes, fridge and cooking facilities as well. 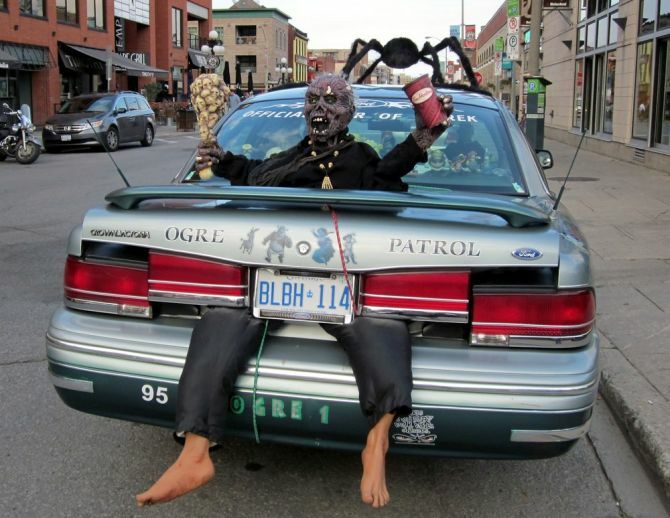 Thought ghoulish, witch-inspired decorations and costumes are enough for Halloween 2015? 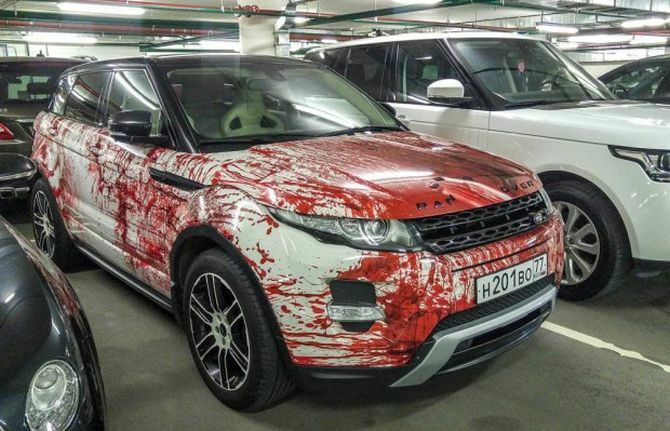 Then, you badly need to upgrade your Halloween game after looking at the images of this blood-covered Range Rover Evoque. Don’t be afraid, the car hadn’t been involved in a terrible accident. 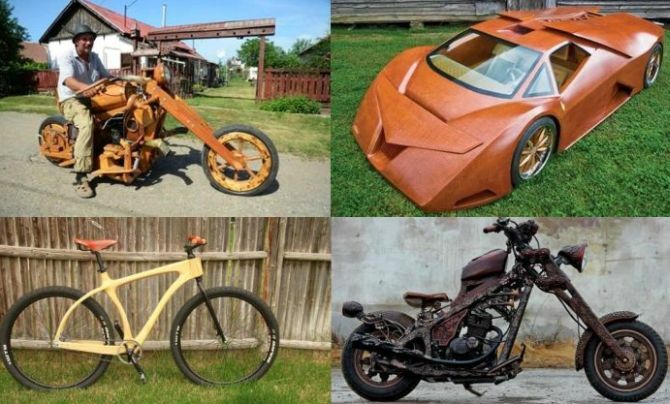 At the upcoming 2015 Tokyo Motor Show, Japanese automaker Nissan will launch its futuristic electric vehicle which is specially designed for the digital generation of today. 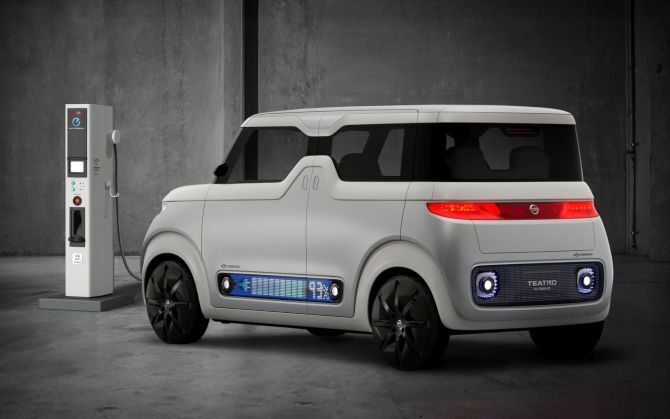 Called Teatro for Dayz, the concept car is nothing less than a big smartphone screen which can be customized as per the needs of its passengers. 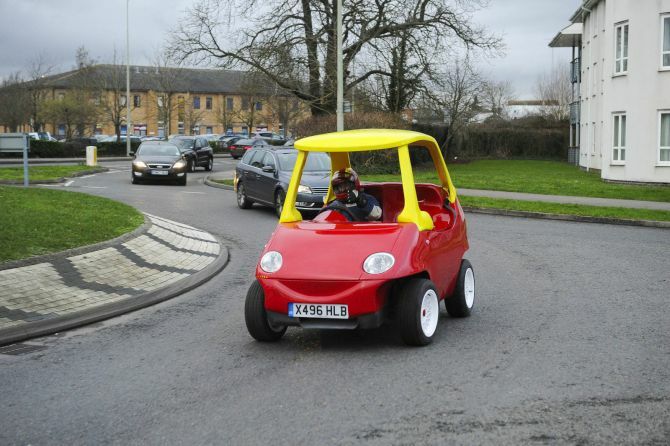 According to Nissan, the EV is the first car that is specifically designed for the generation known as ‘share natives’. 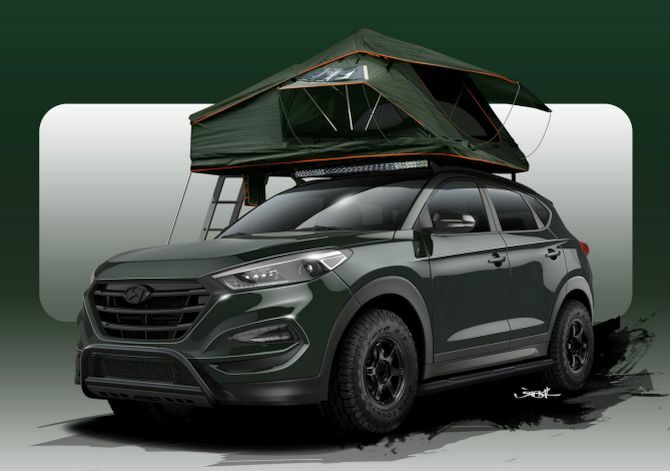 As this generation love to share experiences and remain connected thorough digital technology, the electric car is also designed to be a sharing platform and a connectivity device.